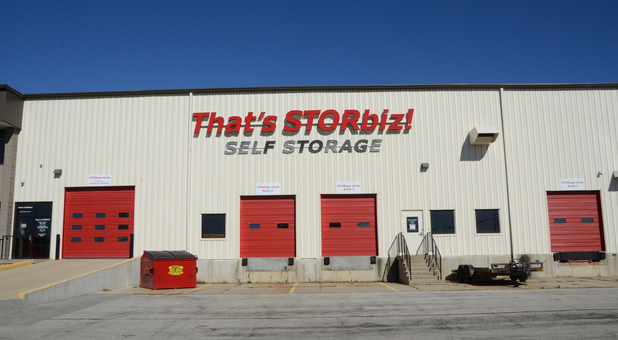 Temperature Controlled Storage Units in Cedar Rapids, IA 52404 | That's STORbiz! 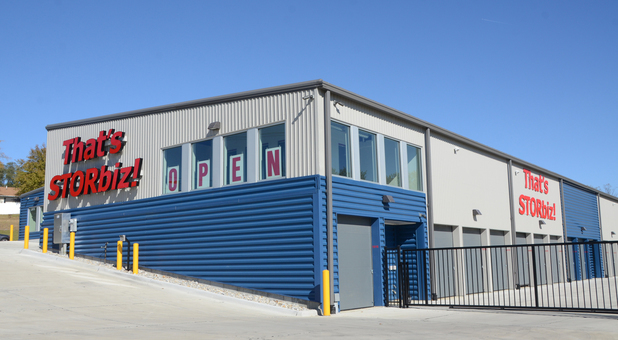 Our facility offers unique convenience for our customers. 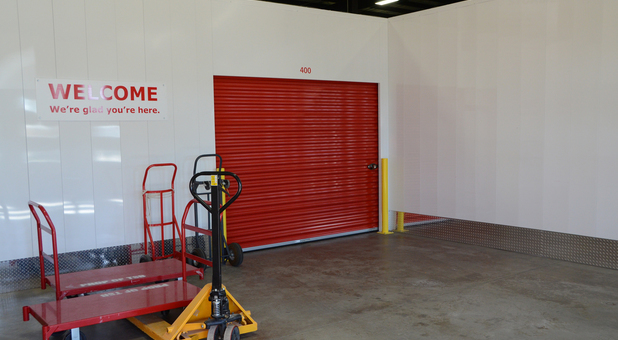 All units are ground level inside a 13,000 square foot warehouse. 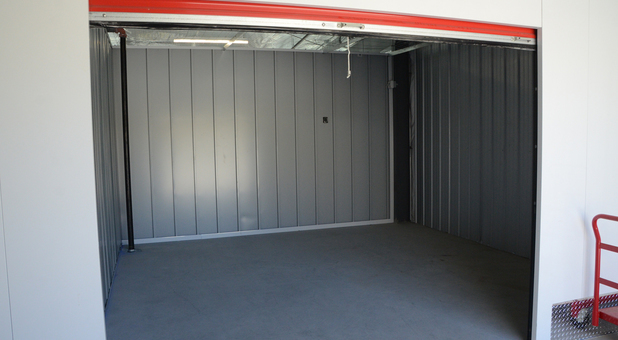 Our drive in ramp allows loading and unloading inside the building without worry of weather conditions. Three truck docks offer dock-level vehicles to seamlessly load and unload. Hand carts, a pallet jack and pallets are available for our customers to ease lifting and carrying of heavy items. Unit access is every day of the year from 6 AM to 10 PM. We accept deliveries for our commercial customers (which they love.) And oh, by-the-way, we have men’s and women’s restrooms, too. Our friendly staff will make you feel right at home when you decide to move in. We’ll keep your possessions safe and secure with our 9 security cameras and coded building entry. We’re easy to do business with – we even refund unused days when you vacate your unit. 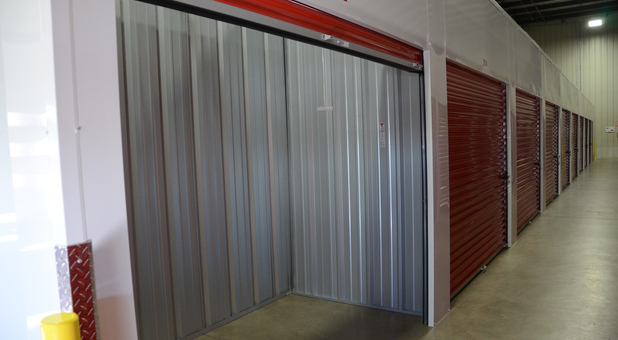 Call today and learn more about our affordable storage options. Our office is open Monday through Friday. 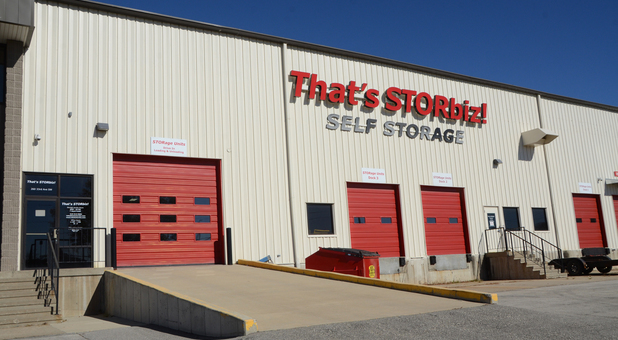 There’s no better choice for temperature control storage in Cedar Rapids, Iowa than That’s STORbiz! Self Storage. 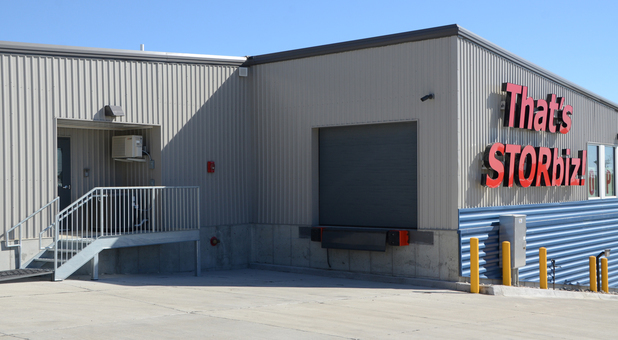 Conveniently located at I-380 and 33rd Ave SW, we’re the perfect choice for temperature control storage not only for businesses and residents of Cedar Rapids but also those of nearby communities Marion, Hiawatha, Swisher and Mt Vernon. 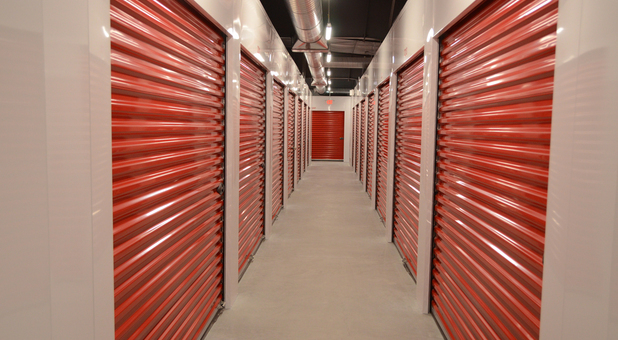 The best storage facility in Cedar Rapids. Climate controlled. Fair price. Excellent CS- Thanks Tom!! Very clean. Secure with 24/7 video. I used this facility for about 5 months and loved it. I even recommended it to my friend Anne, who chose to use them as well. Tom is a great guy and I plan on using them again in October!